A notary public is an officer of the law appointed in England and Wales by the Court of Faculties. The notary's role is to prepare, attest or certify documents under an official seal, for use anywhere in the world. copies of passports and other documents of identification. 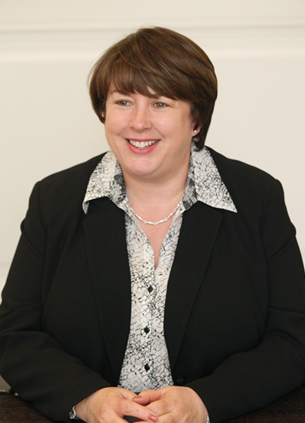 Fiona Smith is a partner in our Private Client team and also an experienced notary. Whether a transaction is commercial or personal, Fiona can advise on the formalities required by the receiving jurisdiction. She prepares all forms of notarial acts and is able to obtain apostilles and embassy legalisation. She often works with clients' other advisers, both in the UK and overseas, to ensure documents meet the requirements of foreign legal systems and courts.